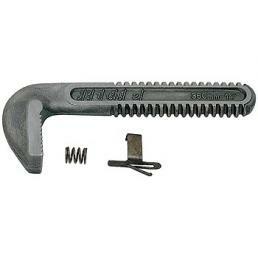 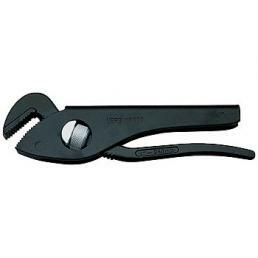 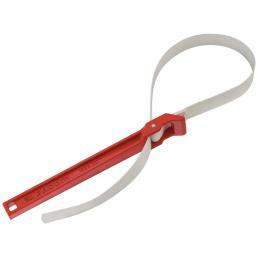 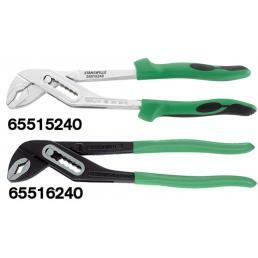 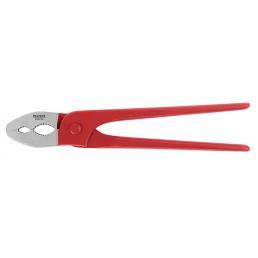 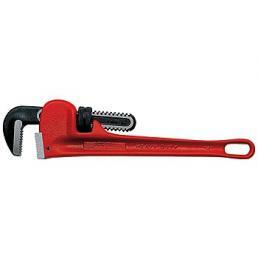 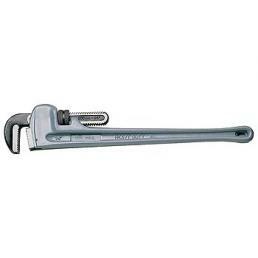 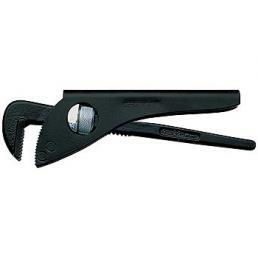 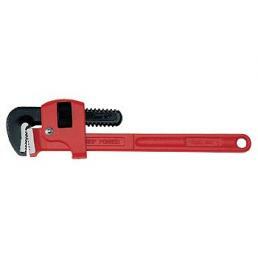 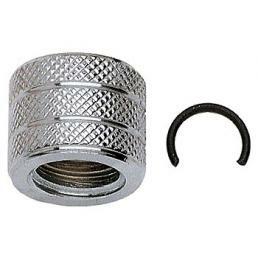 Among the professional tools for plumbers, the most known and widespread is the pipe wrench. 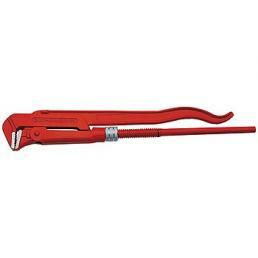 This is an adjustable clamp that serves to tighten or loosen tubes and joints, and is available in various models and sizes. 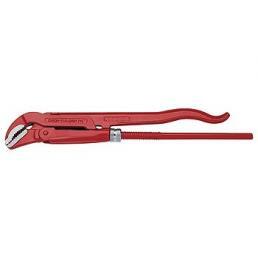 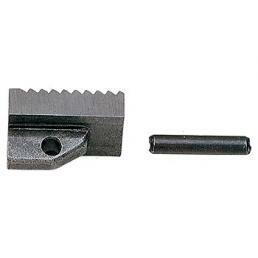 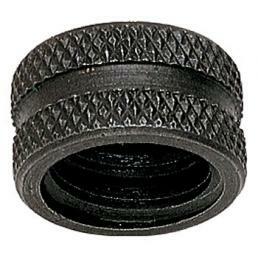 On Mister Worker™ you will find Stillson tube wrenches, Stillson pipe wrenches, belt wrenches with tape spares, chain wrenches, Swedish pipe wrenches, American pipe wrenches and much more.